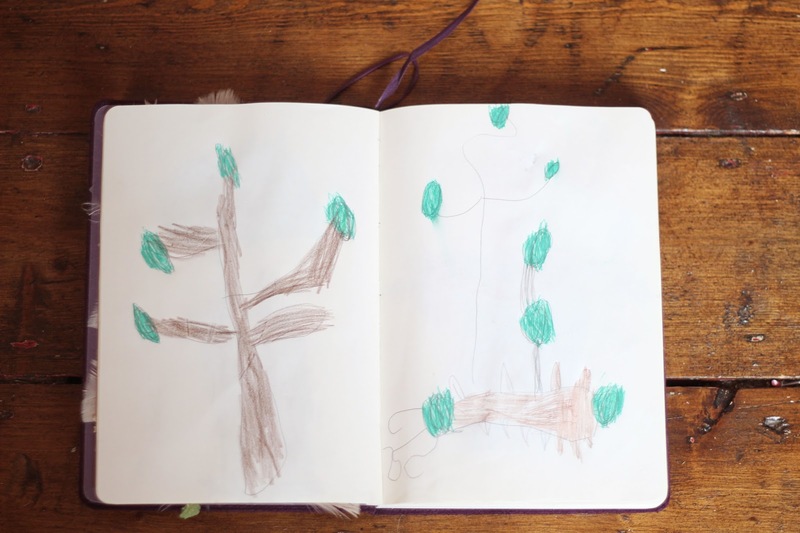 I have mentioned a few times that Elle has started her own nature journal. 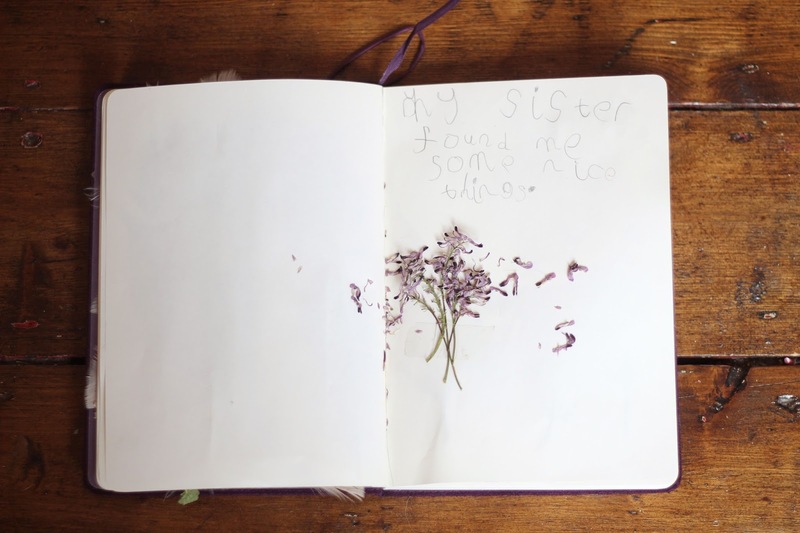 I shared my journal a little while ago on the blog and i gave the journal to Elle and Mia. Elle said she wanted to start her own journal and loves looking through nature books and the journal i made her for inspiration. She takes the journal to the woods with her and is always collecting little bits for it. Today, she collected some tree bark which we will be putting in tomorrow. I am in love with her imagination. For a five year old girl, i am so impressed with her pages. I just love sitting back and watching her when we are in the meadows or the woods. It is like she is where she belongs. 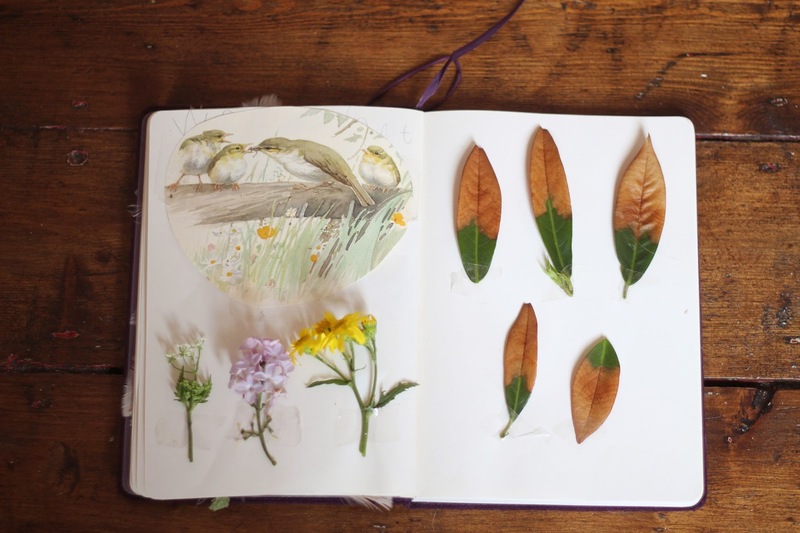 She looks for wild flowers and then looks them up in her wildflower book to find out what they are. Mimi is starting to do the same now too and points at flowers and says their names. 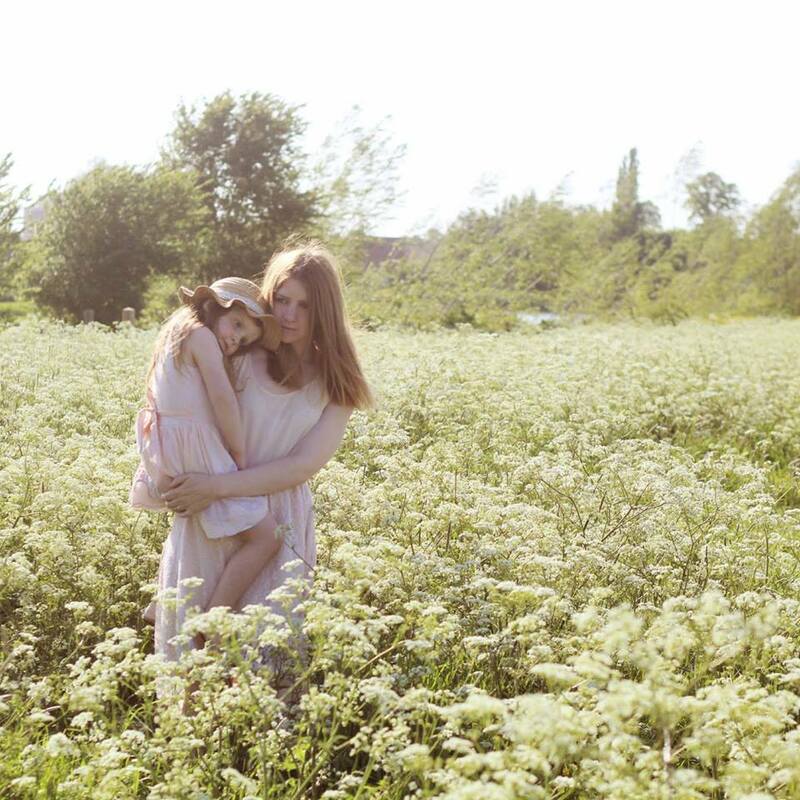 Her favourites are cow parsley and laurel. I try to support Elle as much as i can but i don't want to push her. I want this to be natural for her and i am secretly happy that she loves doing it. She gets upset if i forget to bring her journal with us when we visit the pond, woods or meadows. As i am writing this, she is upstairs in her room with her three large teddy bears down, having a tea party. 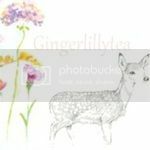 She has made a little nest today out of grass cuttings and wild flowers and she has placed the nest in the middle of the tea party. I hope this journal is something that will continue to love doing, Mimi has asked for her own already but i have told her it is something she can have when she is 4 so she is happy about that. 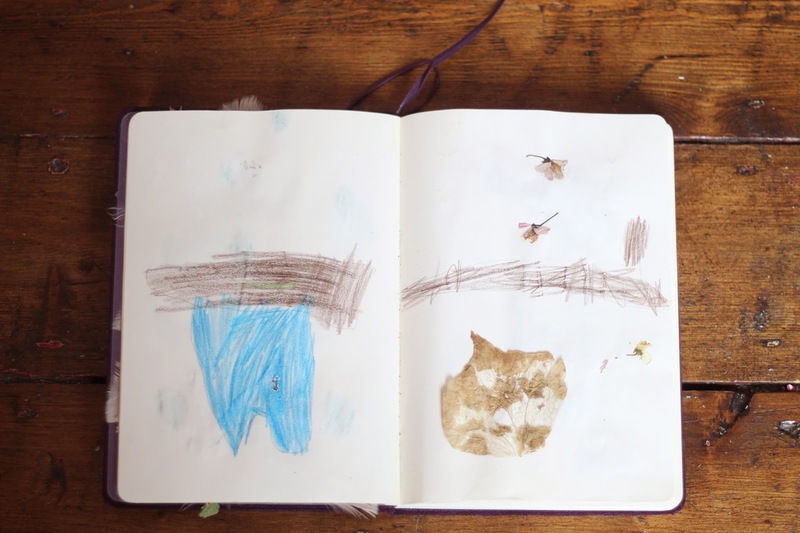 Wow what a lovely journal and for a five year old pretty amazing! I would love my daughter to be as creative as this but as you say, they have to go their own way, so we will see. Such a lovely idea and it looks amazing! Will have to see if my daughter wants to do one. That is lovely, fun for her and something for you to treasure in years to come! We have some flowers being pressed at the moment. 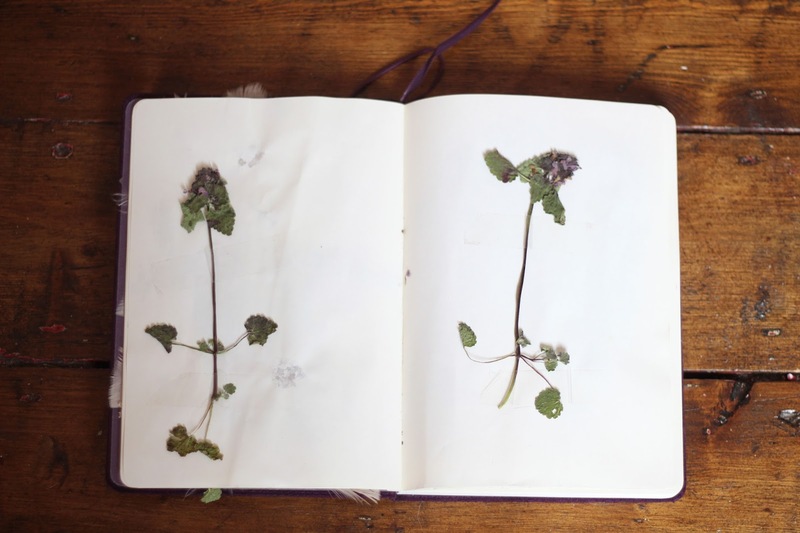 Never thought of making a nature journal though so thank you. 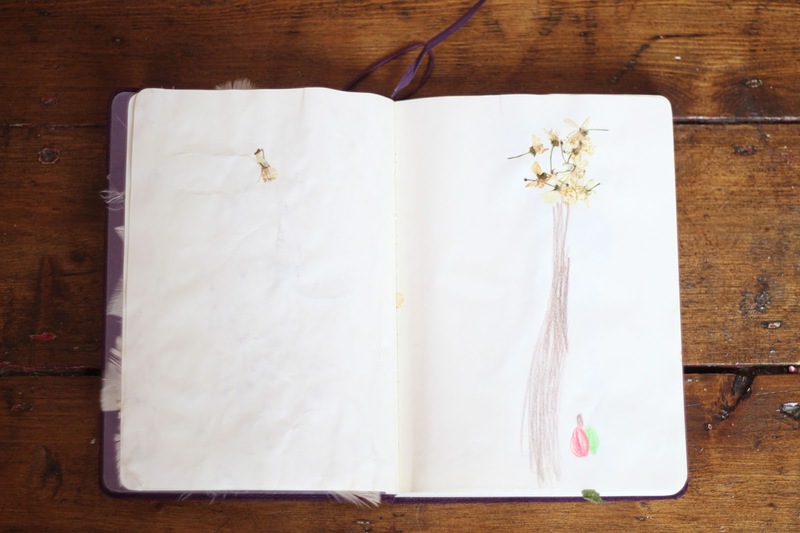 Such a lovely idea the journal looks beautiful. That is such a lovely idea. My son is starting to enjoy crafting and drawing more so I might see if he wants to start something like this. Such a wonderful idea. May try something like this when my little one is a bit older! Awe I remember doing this when I was young! This takes me back. That's a lovely hobby for her. My son loves collecting leaves too, this morning we were using them as paintbrushes! Wow, she really seems to have a talent for it. I am always trying to encourage my boys! 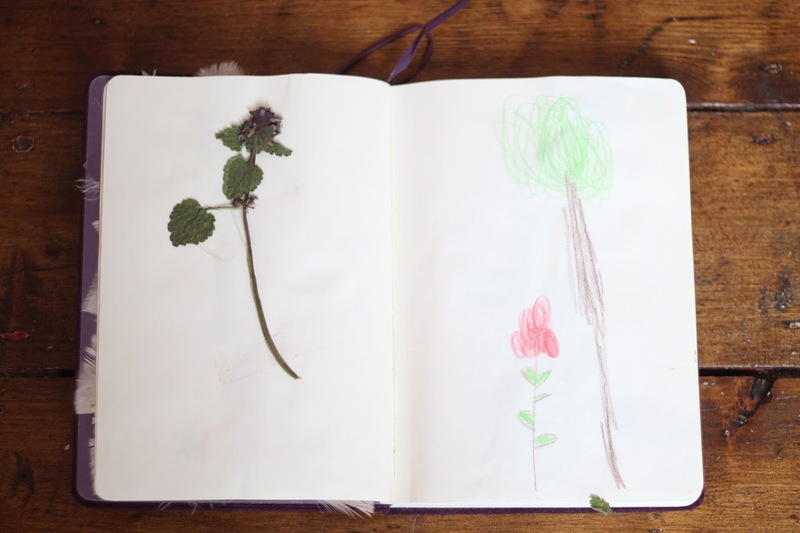 Creating a nature journal is such a lovely idea and it sounds as though it's really caught your daughter's imagination. 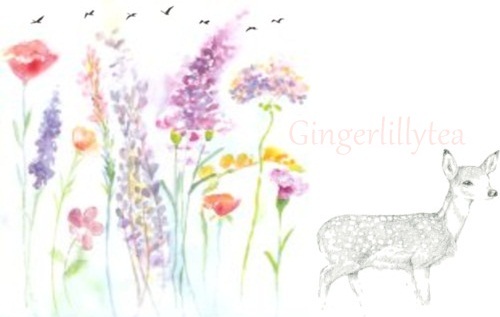 Her drawings are beautiful. That is so gorgeous!! I love it - something to treasure forever! 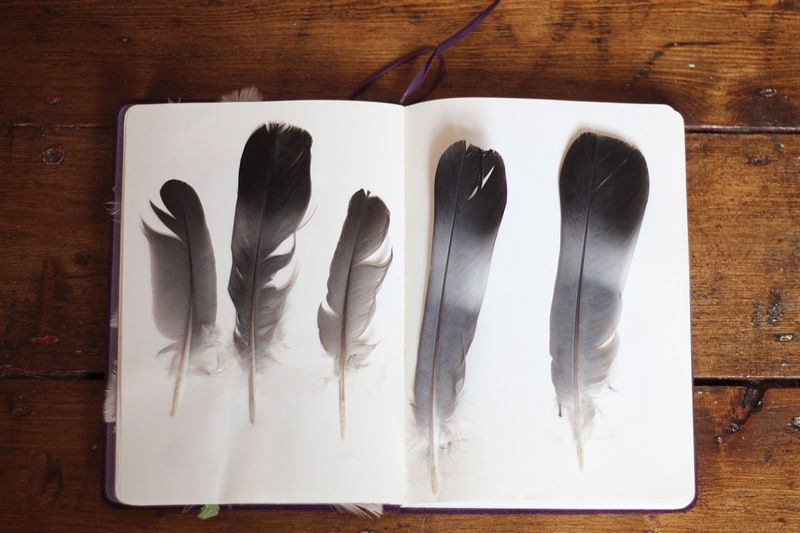 what beautiful journal and activity to do. 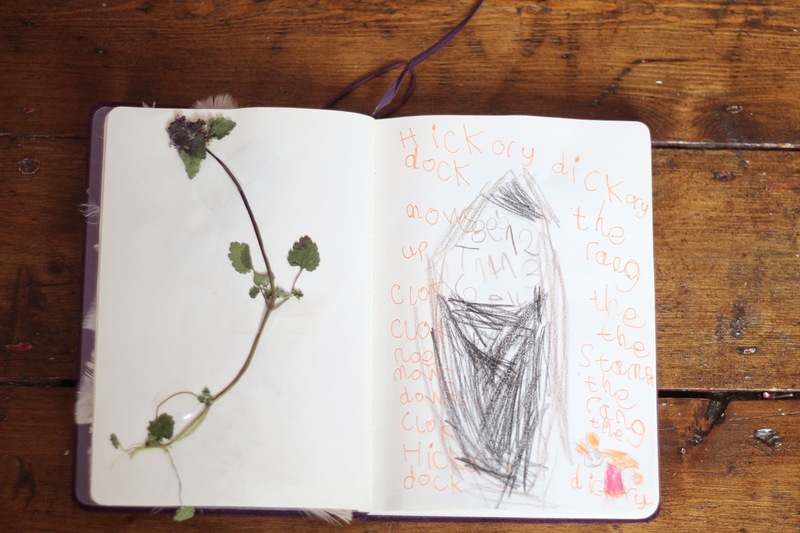 I love children's imaginations and a nature journal is great. i think I may see if my little lady wants to start one. What an amazingly simple yet beautiful concept! Great job.